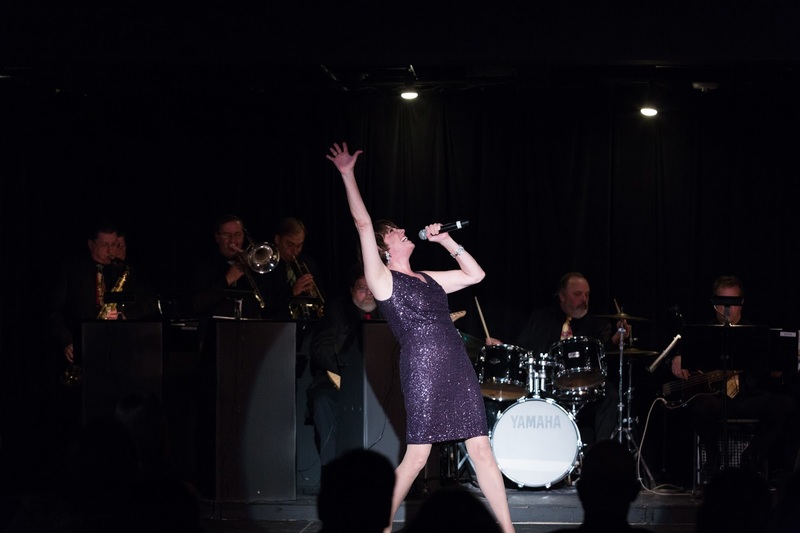 Tony Award winner Beth Leavel performs a one-night-only show at THE BLACK BOX, downtown Franklin’s theater, music and event venue, on Saturday, November 19. Beginning at 8 p.m., the event launches THE BLACK BOX Broadway Series, sponsored by Childs Engineering. Leavel recently finished an Atlanta run of the new Broadway-bound musical The Prom. In Franklin, she will be accompanied by acclaimed musical director Phil Reno, who is currently conducting Something Rotten on Broadway. Seating options for THE BLACK BOX Broadway Series feature general admission, preferred table seating, and VIP tickets, which include an exclusive reception with the Broadway stars. Beth Leavel’s extensive Broadway credits include 42nd Street (Anytime Annie, original cast; Dorothy Brock, revival), Crazy for You (Tess), Show Boat (Ellie, revival), The Civil War (Mrs. Bixby), Young Frankenstein (Frau Blucher), Mamma Mia! (Donna), and Elf the Musical (Emily). She received a Tony Award nomination for her portrayal of Florence Greenberg in Baby It’s You! Leavel’s Tony Award-winning performance in the title role of The Drowsy Chaperone also earned her Drama Desk and Outer Critics Circle Awards. TV and film credits include ER, Law & Order: Criminal Intent, and The Unusuals. Leavel headlined FPAC’s 2012 Gala at Gillette Stadium, as well as the grand-opening 2014 Gala at THE BLACK BOX. A suburban hub for great music, THE BLACK BOX is located at 15 West Central Street. For tickets and more information, visit www.THEBLACKBOXonline.com or call (508) 528-3370.